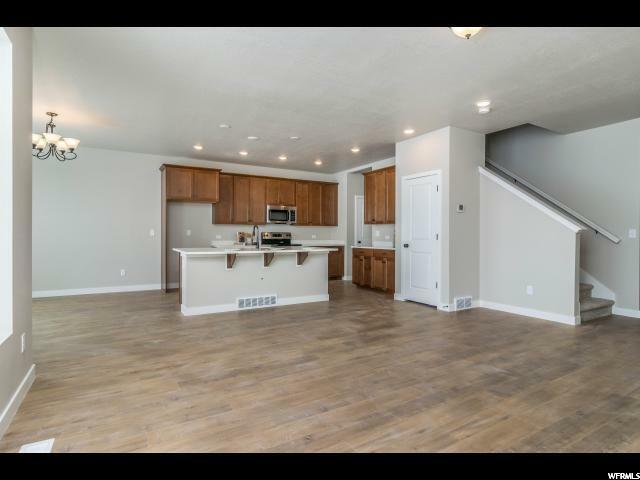 This home offers an open floor plan with a large Kitchen and Family room and covered back porch with a large back yard with privacy. 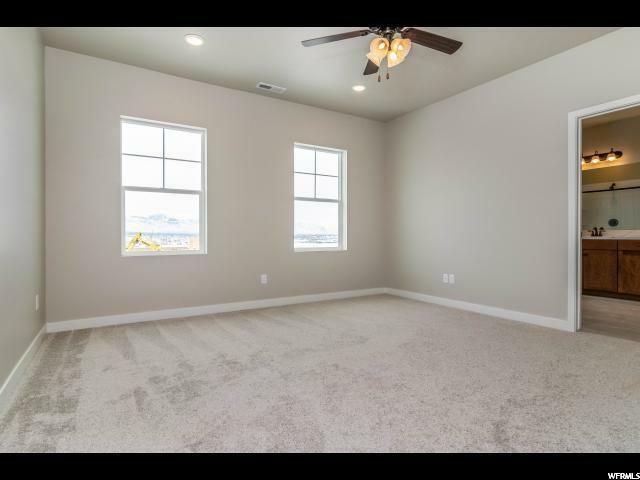 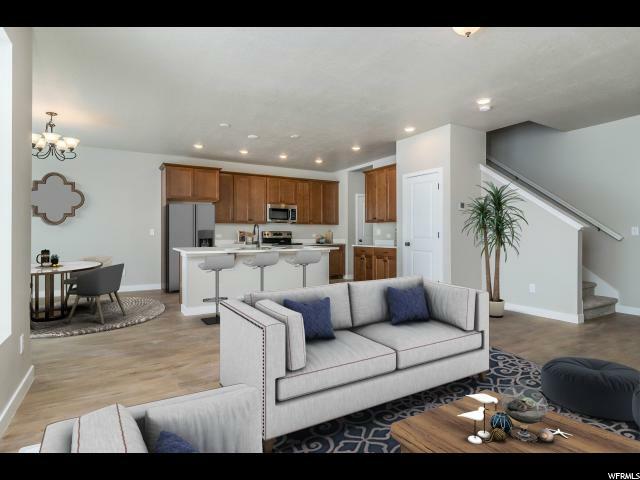 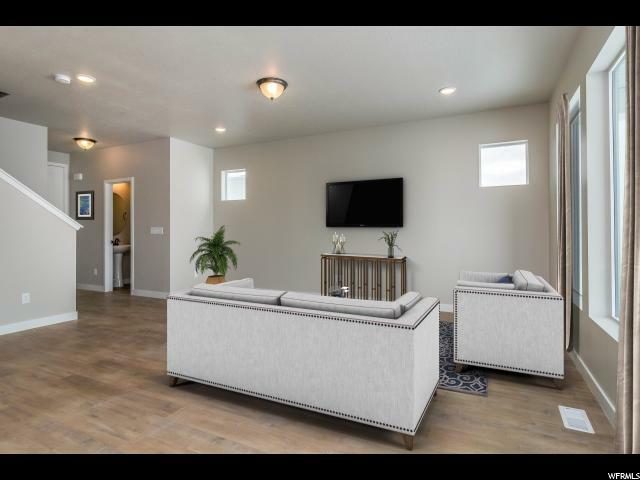 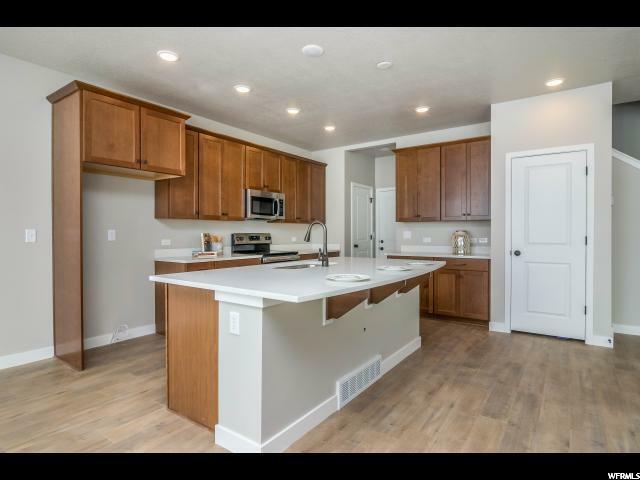 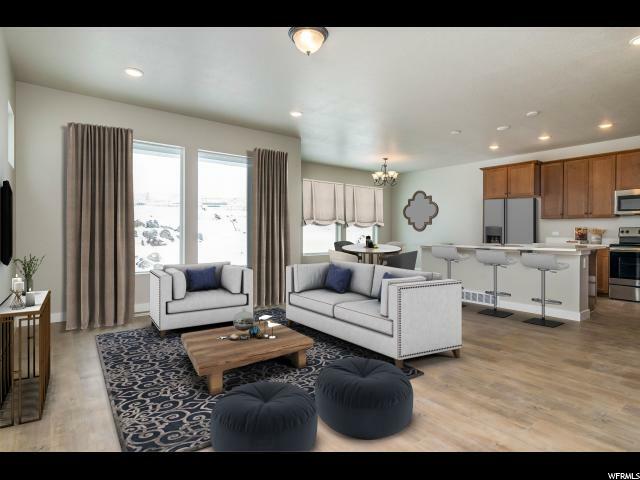 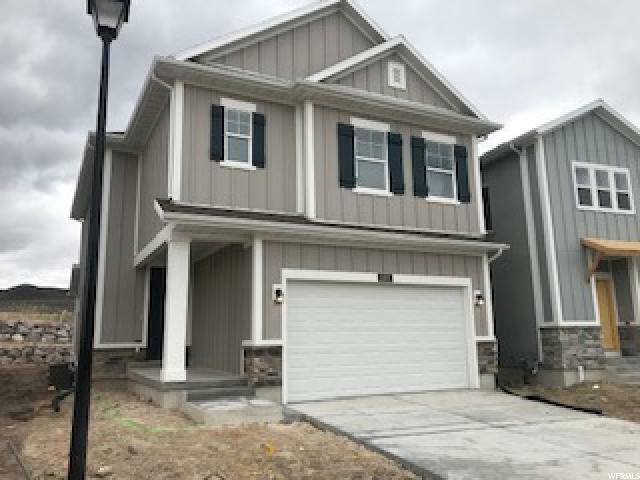 Upstairs offers an Owners retreat, Laundry room and 3 guest rooms you will love all the Storage that this home offers, the design selections are beautiful with quartz counter tops and laminate wood floors. 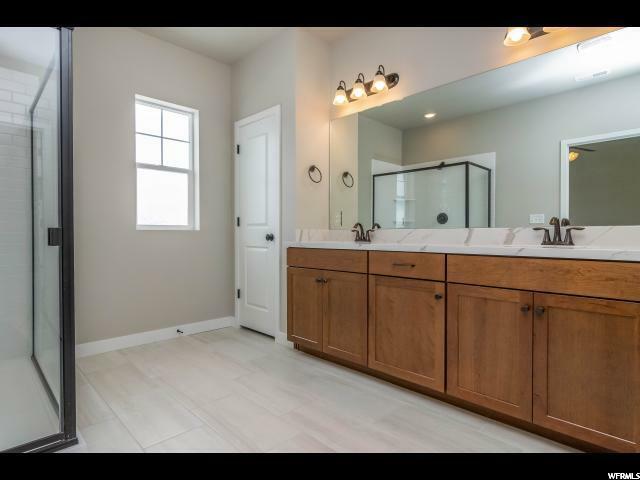 Located in Holbrook Farms close to 2100 North and Redwood Road. 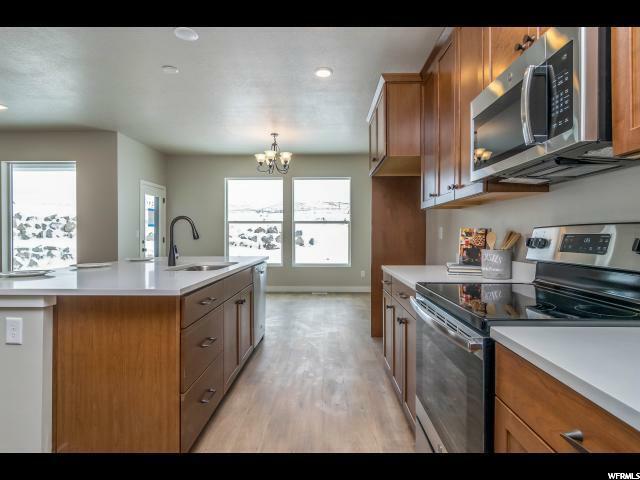 Brand new Elementary school and a great new Community to live in.